I had to leave it blank, because I have no idea how many posts this will be, but I am very excited to share how we have been making the change from a standard medicine cabinet, to one with natural alternatives that have been working so well for our family. 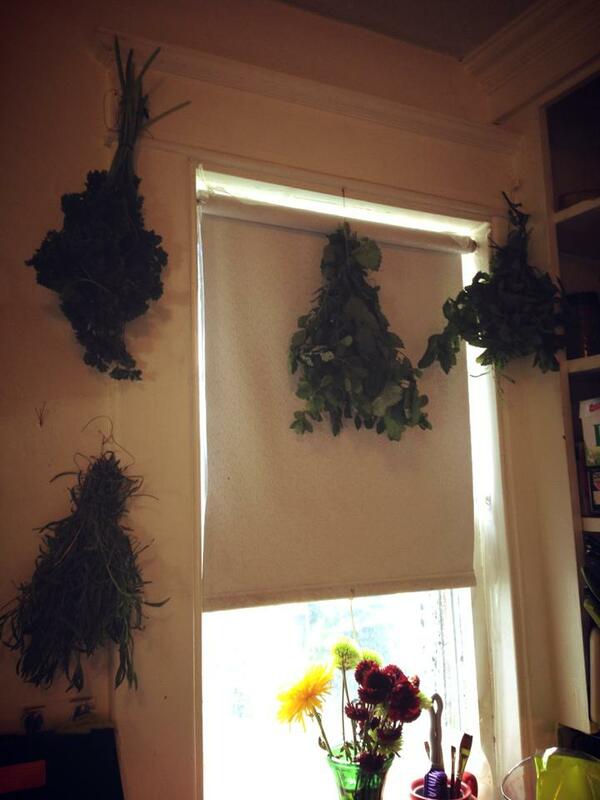 Herbs drying that a friend shared with me from her abundance-I’ll let you know how I”ll be using them! I’ll be sharing a variety of things, things I make, things I buy… herbs, essential oils, rubs. Feel free to chime in the comments with things that have worked for you!